For the third week in a row, Northeast Ohio gas prices are still on the rise, up by a couple of cents this week to $2.505 per gallon according to AAA East Central’s Gas Price Report. 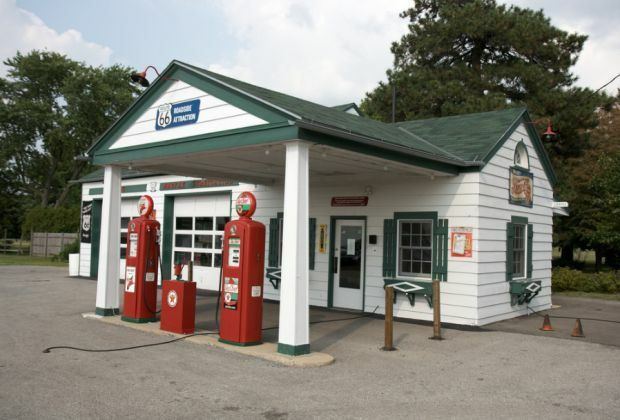 Gas price averages are volatile across the Great Lakes and Central states with a 31-cent disparity between the highest and lowest prices, with Ohioans paying 6 cents more to fill up since last Monday. Gasoline inventories dropped for a fourth week, lowering total inventories to 57.8 million barrels. This total is in-line with levels from a year ago. Gas prices have held at their highest price of the year – $2.66 – for one week. And motorists are seeing fluctuating prices at the pump from state to state with jumps as high as 12-cents in Utah and declines as much as 7-cents in Michigan since last Monday. According to the EIA’s latest weekly report, gasoline inventories dropped by 1.1 million barrels. Additionally, demand for gasoline remains robust at 9.2 million barrels per day and is more in line with demand levels at the same time in 2017. At the close of Friday’s formal trading session on the NYMEX, West Texas Intermediate decreased $1.48 to settle at $62.06. Additionally, Baker Hughes, Inc. reported that the U.S. gained 11 active oil rigs last week, raising the total number to 808.